Not the a usual story. I like Echo dont like Jessy but I like it the movie!!! Hay nako gurl, what am i to say to that? Bet! At yung ost fave ko yan! Yasss! But girl version. Apir besh! Bravo, ganda ng trailer! Winner!!! #Jessy and Jericho! Ganda sana ng material but it's so obvious that Jessy can't act. 7:35 AM, Ikaw ba mas magaling sa kanya??? Magaling umarte si Echo but I don't think nadala nya yung kakulangan nung ka partner nya dito. Ang dull umarte and no kilig for me. 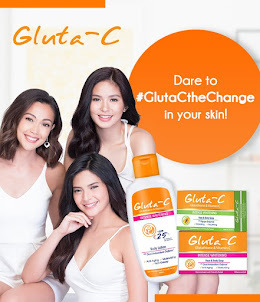 Akala ko si Yassi si Jessy. Looks like a good movie , watch ko ito . Story, hmm, kinda okay, will see how it actually develops? Jericho, very, very, natural. Jessy, still stiff, she isn't yet so fully in her role. But some improvement compared to how she acts before. Ok acting ni echo... si jessy kung anong acting nya sa extra service same lang din. I love Jessy. Will definitely watch this classy movie! 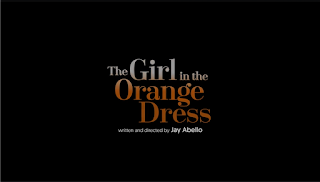 Congrats in advance Jessy & Jericho...The Girl In The Orange Dress is gonna be a blockbuster movie this 2018! Mark my world! Ano po yun title ng song? Like! I hope I can watch this. I'm begrudgingly liking this trailer. Nega si Jessy pero malakas ang possibility na manunuod ako. Maganda ung movie I will give a chance kahit nde ko gusto si jessy I’m after the entertainment tho. I love echo since pangako days. 1:05 & 1:47, that’s Moira’s voice coz it’s her song, I think it’s from her first album way way back pa.
Like and I wasn’t expecting it lol I thought it’s just one of those so-so movies. Super like! Will watch this movie with my officemates! Kilig Jessy & Jericho! Sosy ng trailer! Like na like! Yes to Jericho but big no to Jessy. Same scenario except lalaki ang sikat. True. Happy at sad nakakunot ang noo. Nasayang ang film. Si echo naman tuyot na para maging dashing matinee idol. Sayang ang movie. Looks maganda but very awkward si Jessy mag act. Jericho is so natural. Thank goodness. Nadadala nya ang trailer. Parang eksena lang sa My love from the Star. ganda ng trailer, sana ok ang movie. kinilig ako kay jericho, sad to say kitang kita limitations ni Jessy M. Tagal na sa showbiz di nagimprove ang acting. 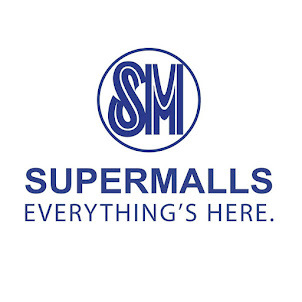 Ito ang mangungulelat sa MMFF 2018. Mark my word!